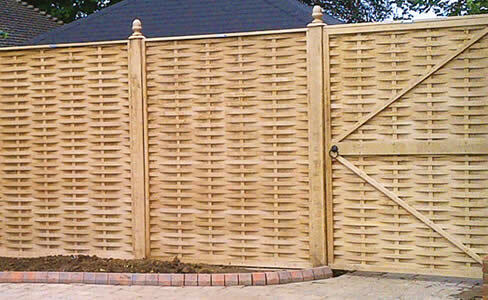 We manufacture matching oak gates in our signature woven design. These gates can be made as a pair or singular. 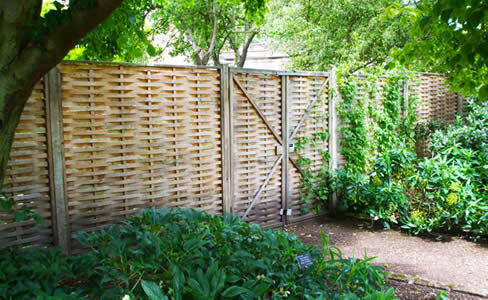 We do not provide any gate furniture but the gate is provided with a latch plate to fit the furniture onto.